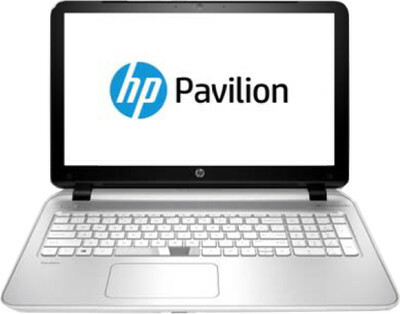 HP was the world's leading PC manufacturer from 2007 to Q2 2013. 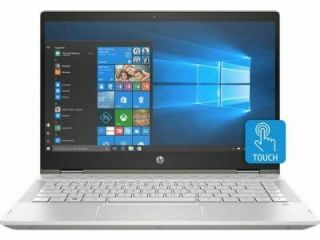 But now also HP laptops are one of the most trusted laptops in India. 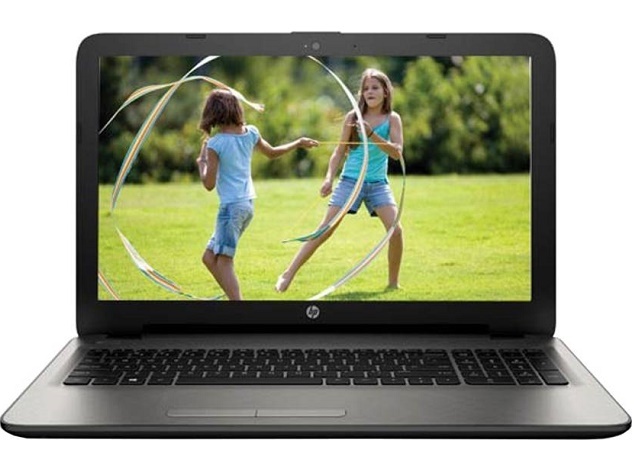 The new generation HP laptops are cheap and also has many features which are essentials in the day to day life. 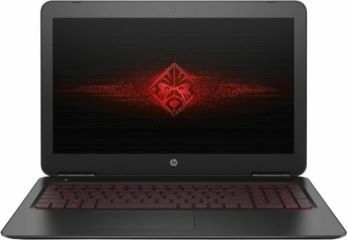 There are many HP laptops out there and it's really hectic to choose the best one. But Don't worry we are here to help you. 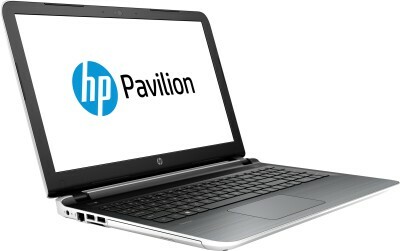 If you are looking for best HP Laptops then you are at the right place. 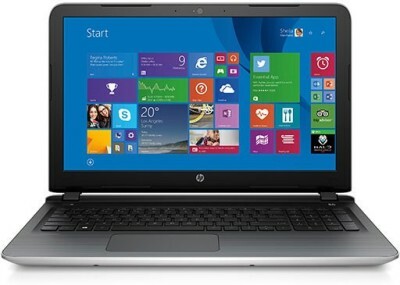 See the HP Laptops price list, specifications and decide what laptops is best for you. 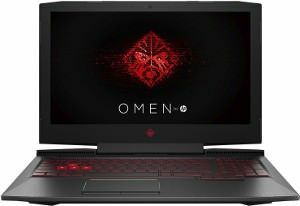 You can compare laptops and, check its price on different stores. 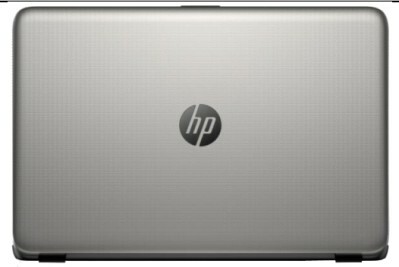 You can also use our filter feature and refine your search for finding best HP laptop for yourself. Try our forum to clear any doubt. 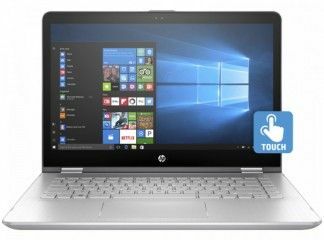 We found total 368 results for HP Laptops Price in India. 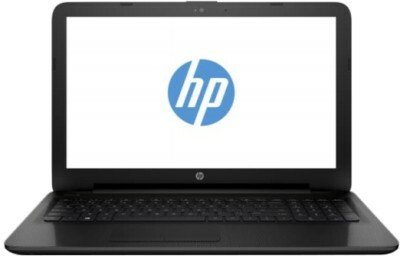 You can use the drop down at the top of results to sort list of "HP Laptops Price in India" in your desired manner. Filters at the left side also lets you narrow down the results based on your preferences. 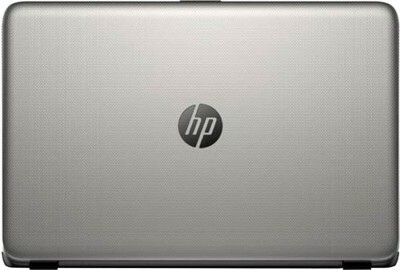 HP has been leading laptop seller in the country since 2007 and competing with Dell in the market. 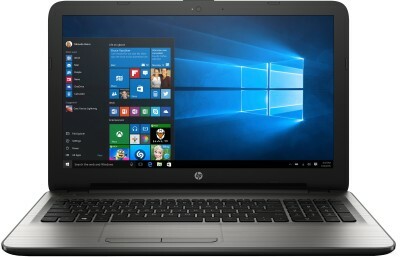 HP has brand value for its laptop due to good laptops and good after sales service. 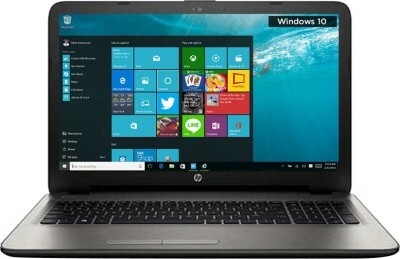 These laptops can be bought online and buyers also enjoy home service. So, they just need to call and get service at their home. 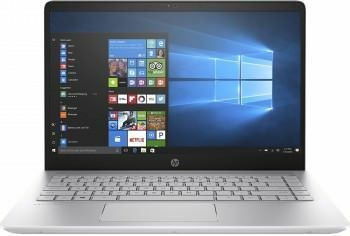 HP has also launched few 2-in-1 laptops. These laptops are available for as low as Rs. 25000. 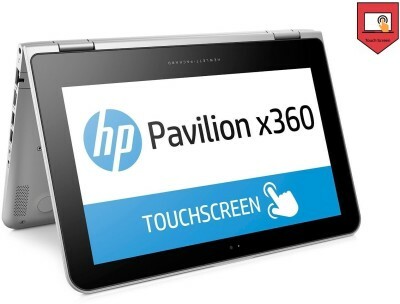 You can also see touchscreen laptops or lightweight laptops based on your specific need. 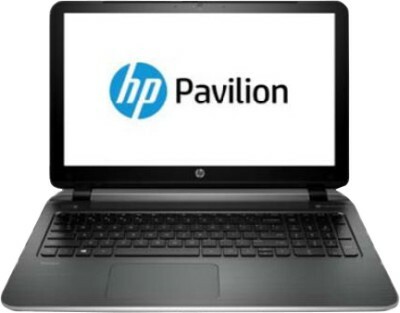 HP has all kind of laptops, choose as per your need. 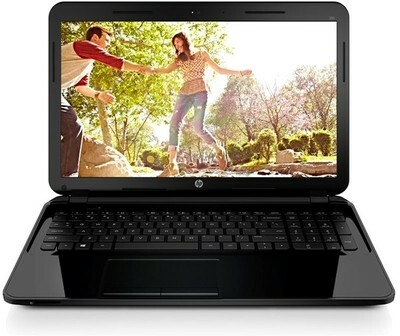 HP offers a different kind of laptop series to give you best options for your laptop. 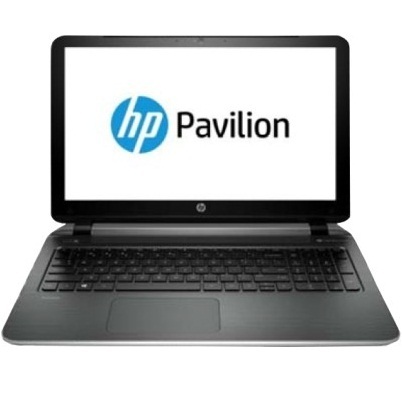 You have HP Spectre, HP Notebook, HP Pavilion, HP Stream, HP Elite, HP Envy, HP Omen, HP 200 Series and more. 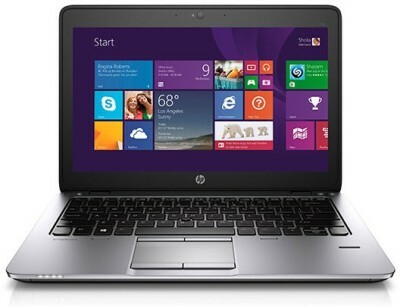 You get HP laptops in different screen sizes, different Intel or AMD processor and different configuration. 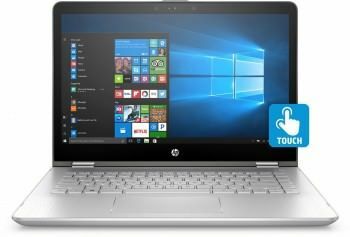 If you need 2-in-1 convertible HP laptops, you have options available. 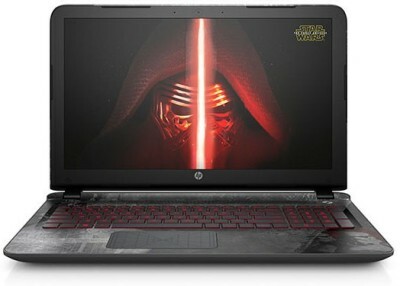 You also get HP laptops for multimedia experience and even for good gaming experience. 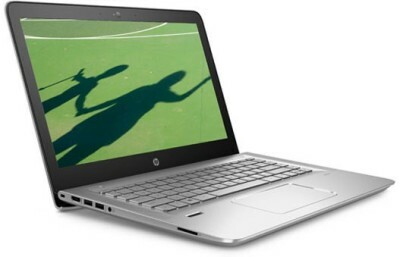 If you need a good laptop for video editing, you may go with any powerful HP laptop. 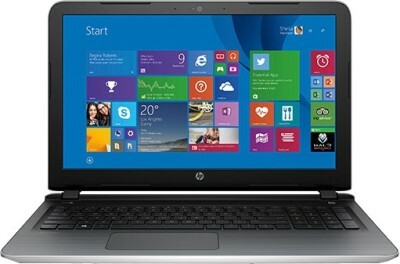 For travelers, HP offers ultra-light laptops that can perform your daily tasks without any lag. 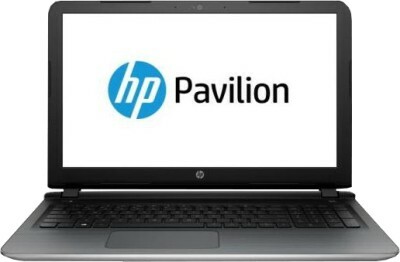 The Pavilion series of HP laptops is best in this case. If you need a better thing, you can go with 2-in-1 or HP tablets. 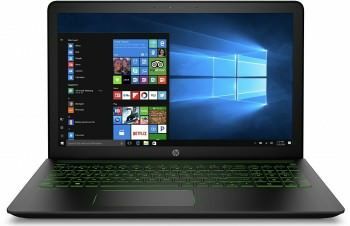 There are few lightweight laptops that also offer powerful specifications to enjoy gaming. 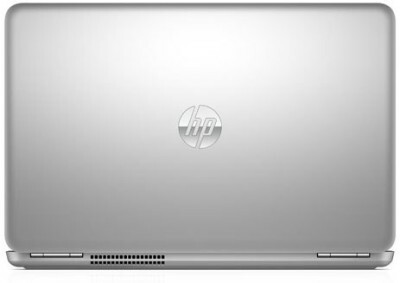 There is rating on every HP Laptops based on specifications that judge which laptop is best. 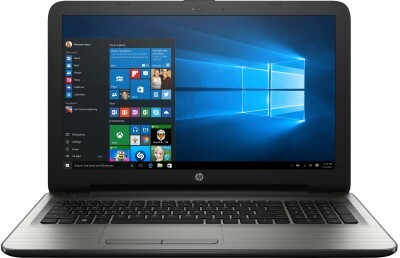 If you see anything wrong in this list of HP laptops, contact us to notify.